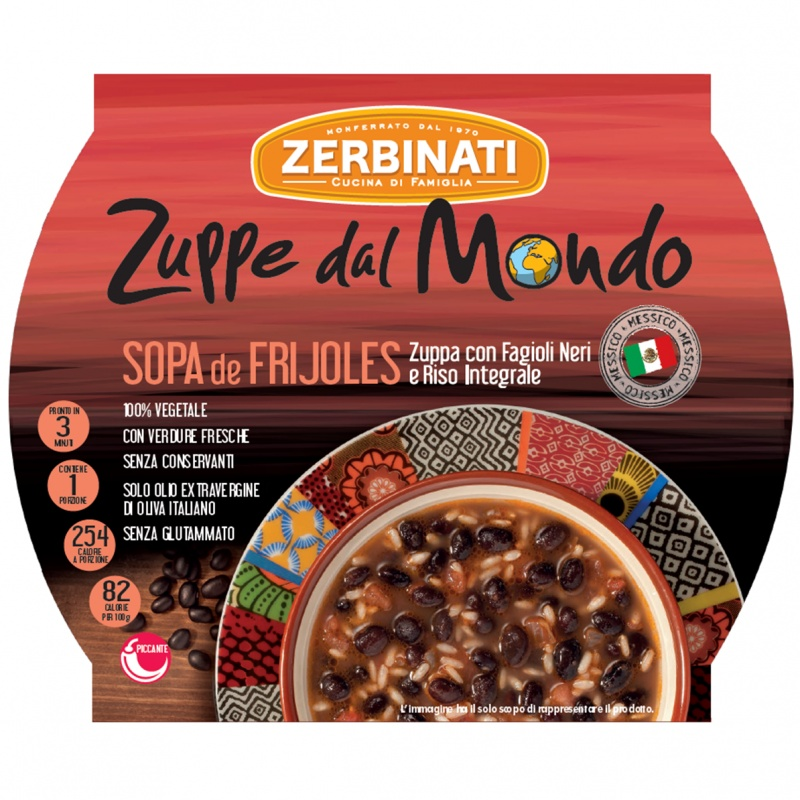 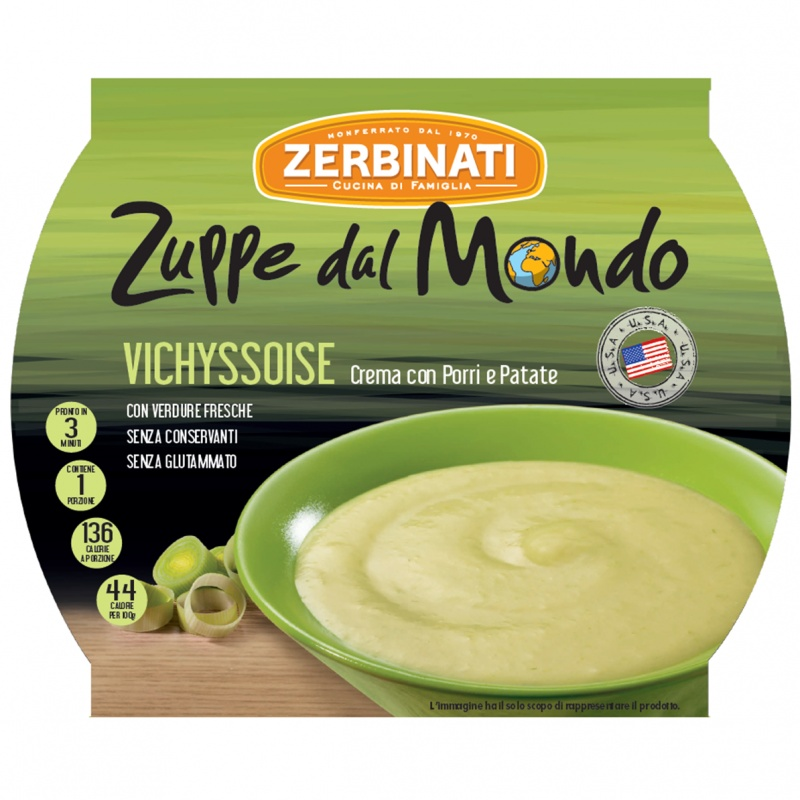 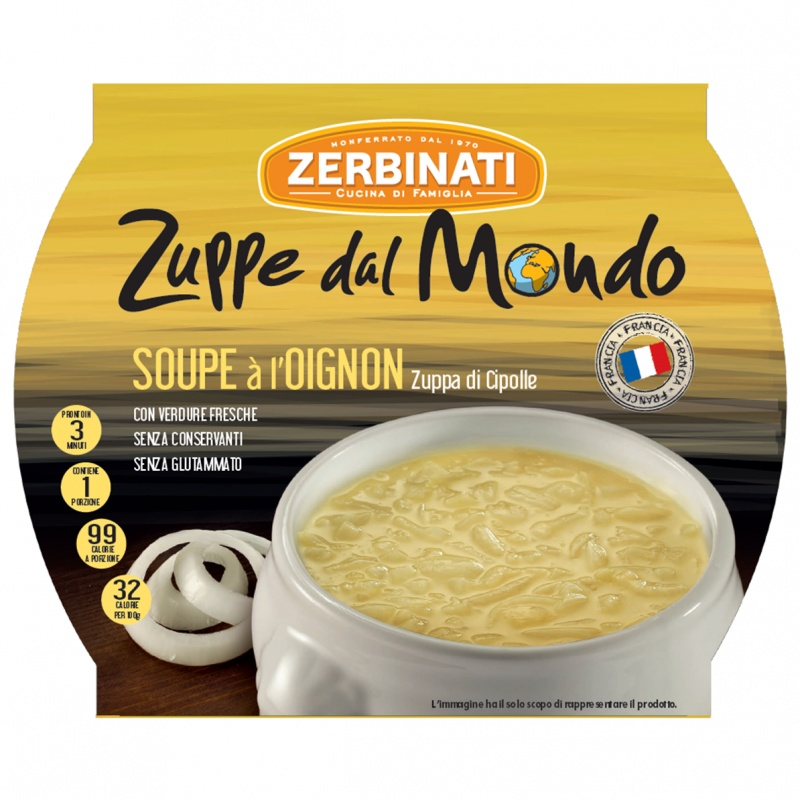 With the new references “Le Zuppe dal Mondo” (Soups from the World), Zerbinati wants to add an international touch to its wide range of soups. 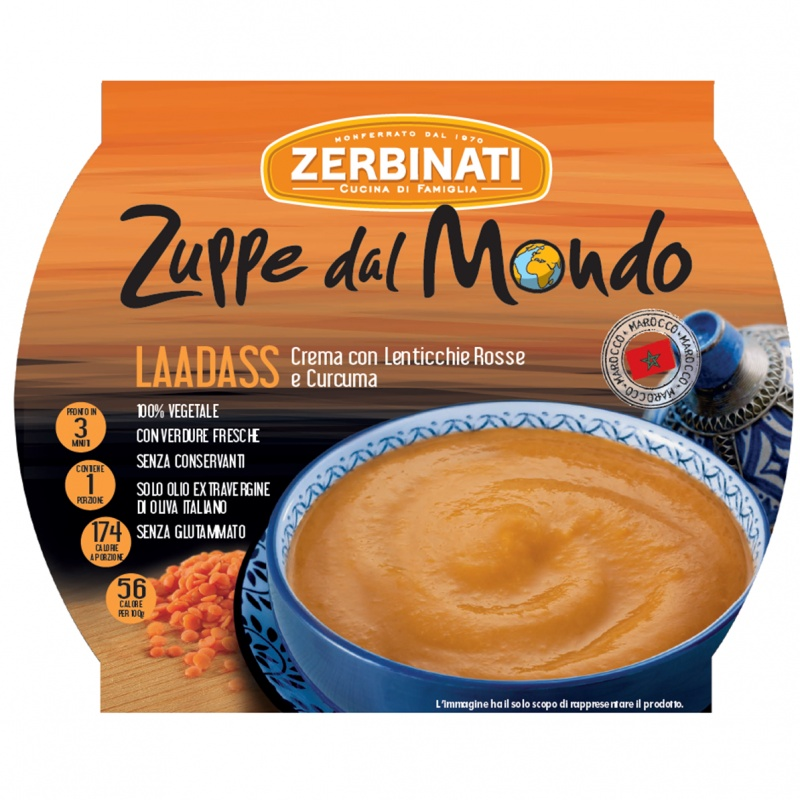 Zerbinati follows the result of a contest organized on social networks, where participants chose ethnical ingredients and seasonings like ginger, turmeric, soy and tofu to create new soups. 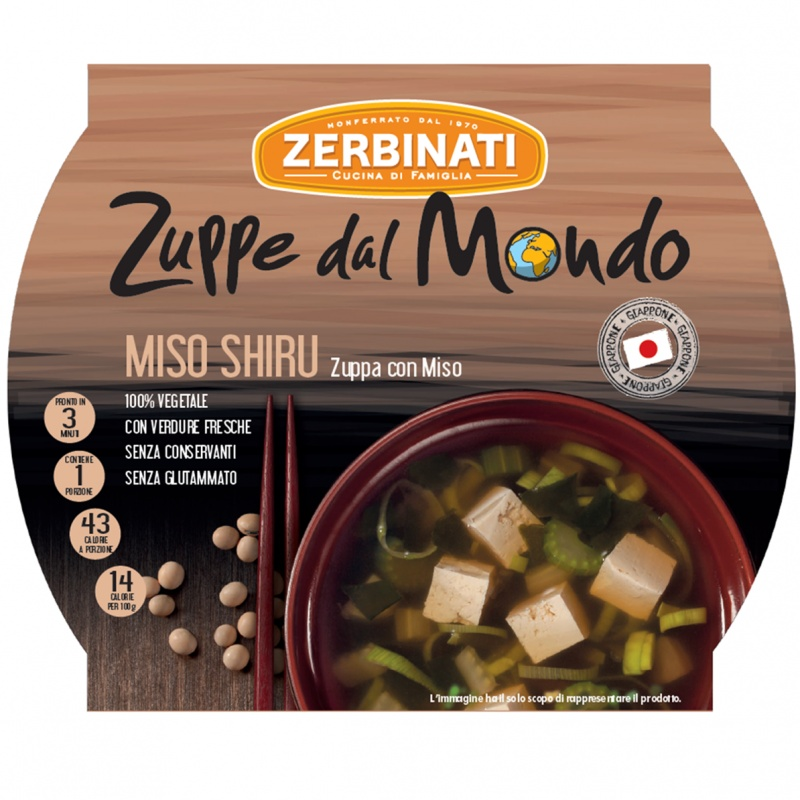 Zerbinati invents 5 new references in order to satisfy the interest for international dishes and flavours, that are increasingly requested.